Timber Fences Ipswich Most Trusted name. Quality is every part of who we are at Ipswich Fencing. Our timber fencing services can fit with your landscaping needs, when you’ve moved to a new place, if your house has been destroyed by seasonal changes (monsoon season), or if you want to revamp your fencing and yard. Our timber fences are top quality, with material sourced of the best quality. With more than 10 years of experience, we are well-equipped to be hands-on with your problems, and can advise you on the type of wood you’ll need to provide a sustainable and robust solution to your fencing issues. It depends what your needs are. Through our experiences, we’ve seen people who like wood fencing because it makes their houses look better, keep out strange intruders such as possums at night, or to keep strangers from looking into their homes. 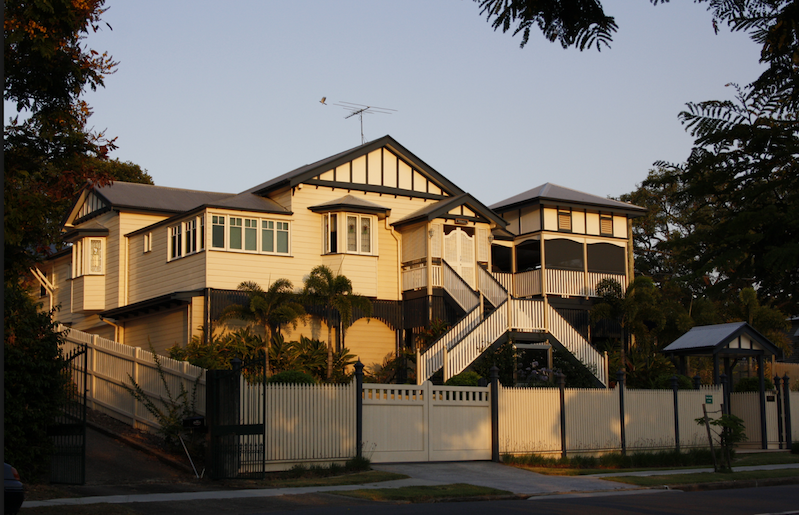 Ipswich Fencing is the one you want because we use materials of the top quality only. Timber fences is the most common type of fencing available among wood fencing available in the market for its conventional and rustic look. If that’s what you want, Ipswich Fencing can do it for you affordably, swiftly, efficiently and perfectly. And really quickly. You won’t need to carve out an entire day for us to come and install your fences for you. No one can do it better. Our years of experience in the industry has us knowing where and how to find timber of the premium quality at an affordable price. Give us a call and we’ll figure out your needs together. 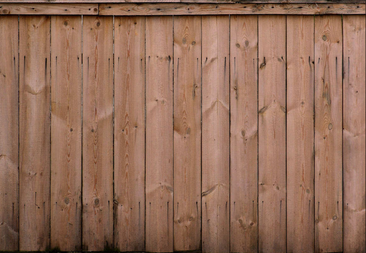 Ipswich Fencing has a team of experienced hands who have amassed a wealth of experience and can advise you on the type of timber you’ll need for your troubles. They’ll know how to help you solve your troubles. 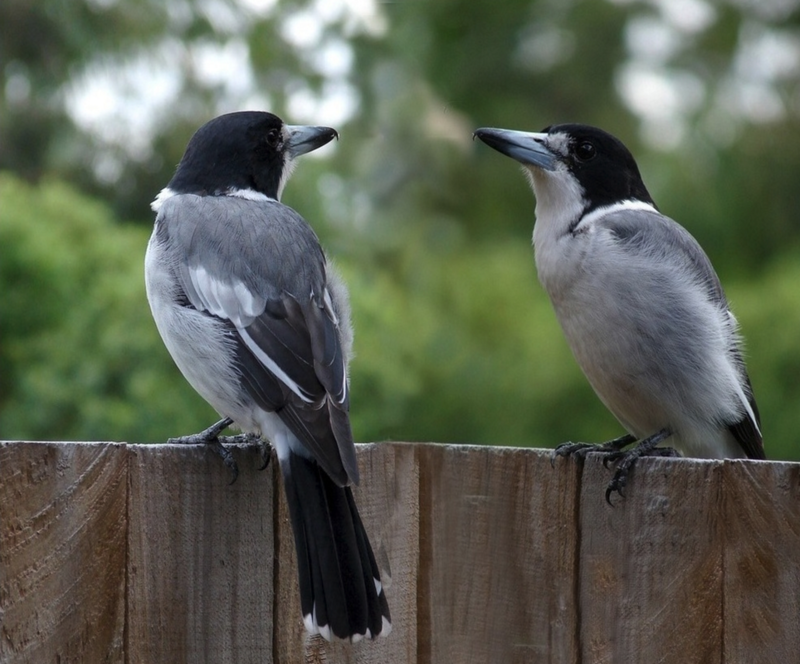 If those pesky possums are running on your flower beds, just call Ipswich Fencing. ​Our team of experienced hands will be able to help you build a fence too high that will stop them from coming in. It will keep out the puppies and cats that come round and relieve themselves on your carefully-constructed plant beds. Our experienced team of professionals has special resources to maintain the timber and have it stand the test of time, weather and water. We have the best. Our team is waiting for your call. They are available for you at any time. Just call us to talk about this. Timber fences are handy. They will go very well with any plant. With advanced technology today, timber wood has had the benefit of being very hardy and resilient against external elements such as water, mould and things that previously couldn’t be avoided. 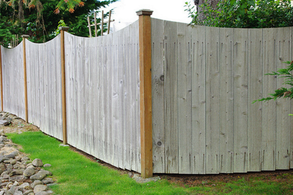 Ipswich Fencing will provide you with expert advice and professional service. With us, who else could you need?